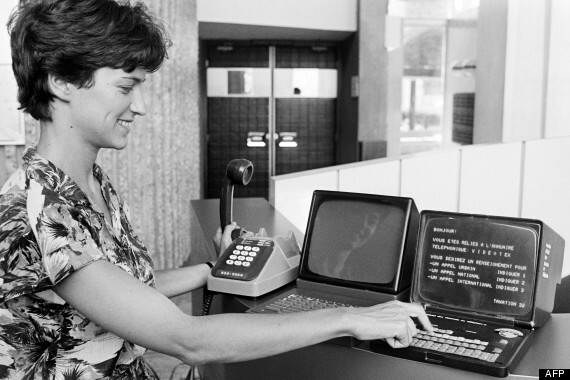 Gretel was a Minitel service that was hacked and transformed into one of the earliest chat services around 1982. Video here. 1980s, 1985, 2010s, animation, antiope, brazil, eduardo kac, minitel, videotex. Reabracadabra, an animated Minitel piece by Eduardo Kac from 1985. It was recently restored and Rhizome is now showing it online in Net Art Anthologies. Accompanied by a text by Goto80. 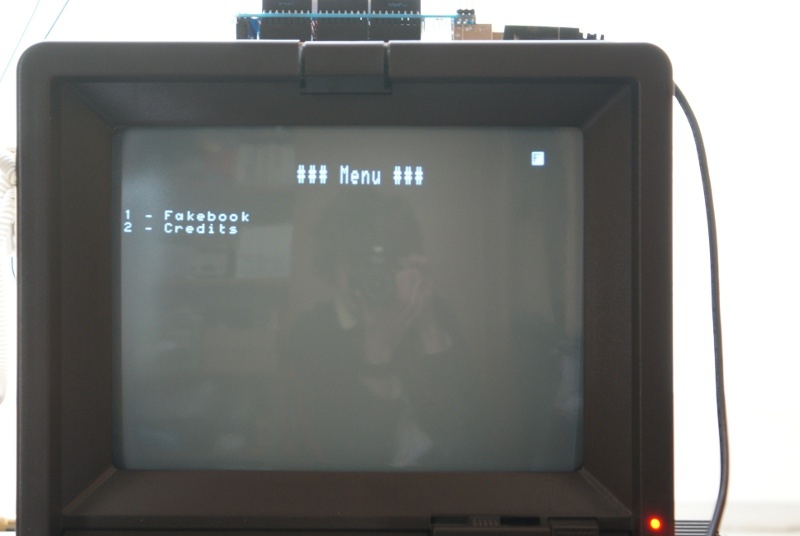 Minitel action. Photo by Kevin Driscoll. Telecartes – phone cards for Minitel. Minitel live webcam stream by the Minitel Research Lab, 2011. 1990s, animation, gif, minitel, videotex. Le Minitel n’est pas mort!!! 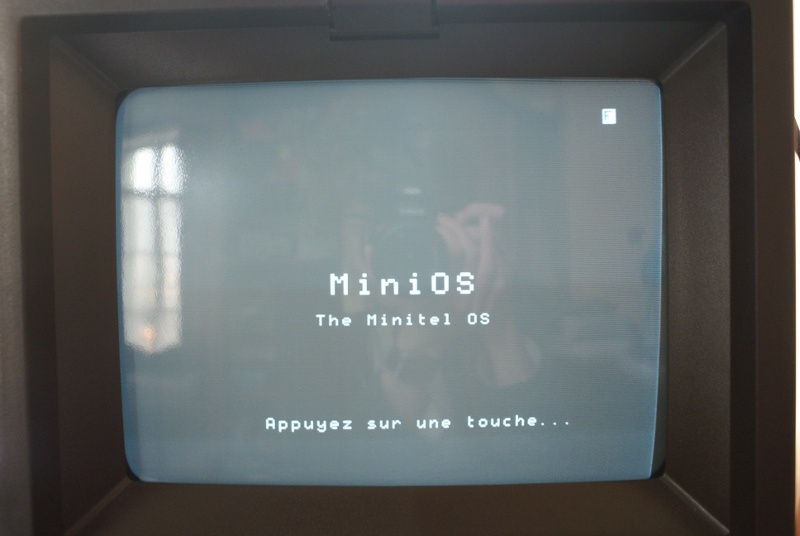 [SoranneFr] used MiniOS, an OS for Minitel. 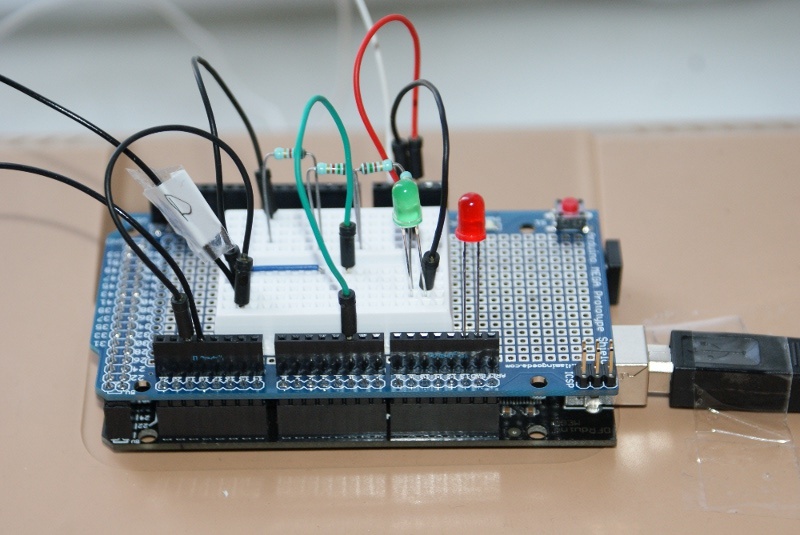 Arduino communicate with the Minitel using the plug in the back of the device. 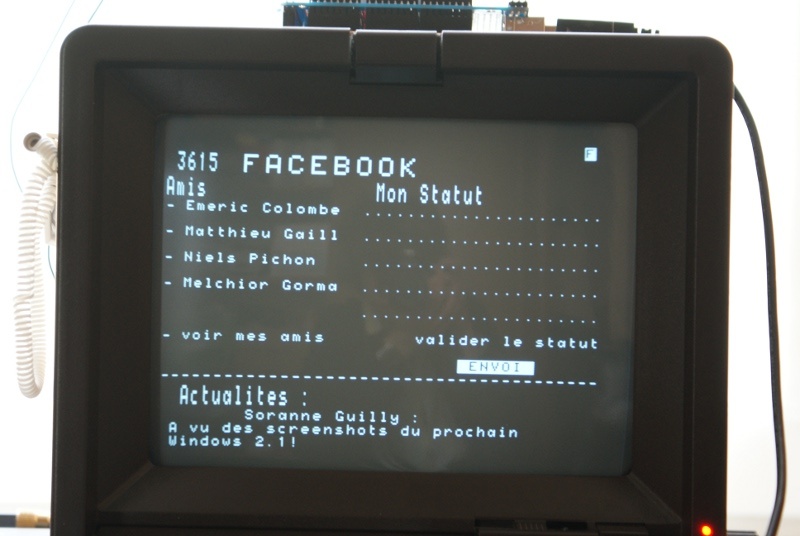 A Minitel prototype presented in 1979, via.